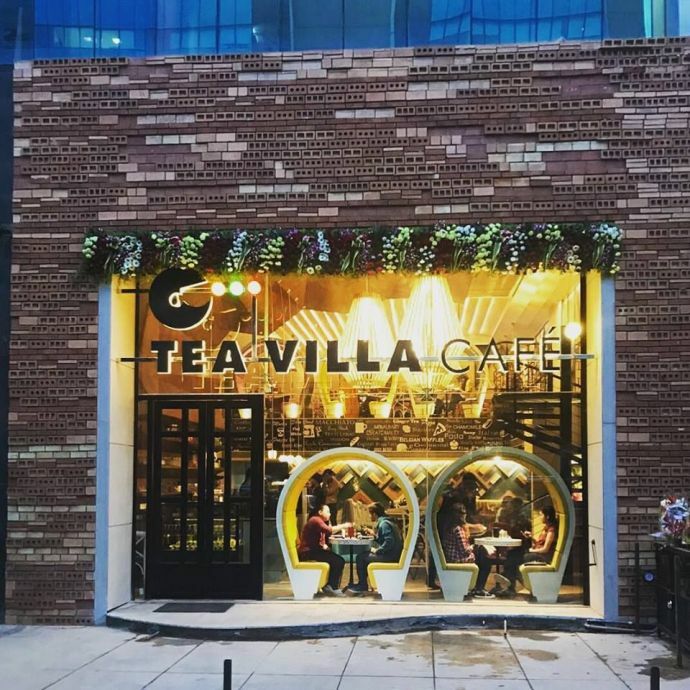 If you are a tea person and just hate hanging out in the overrated coffee shops then this news is just for you! 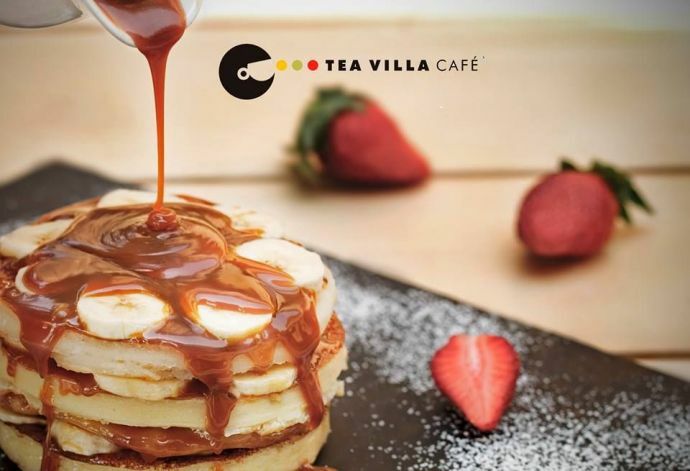 Brace yourself tea lovers, as Tea Villa Café has just opened its flagship store at Viman Nagar. 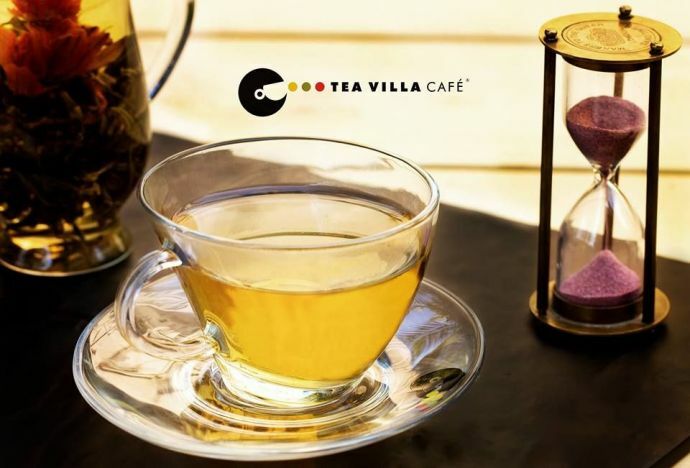 What makes it more awesome is the range of 50 flavours they are offering with the richness of 100 types of tea from all over the world. 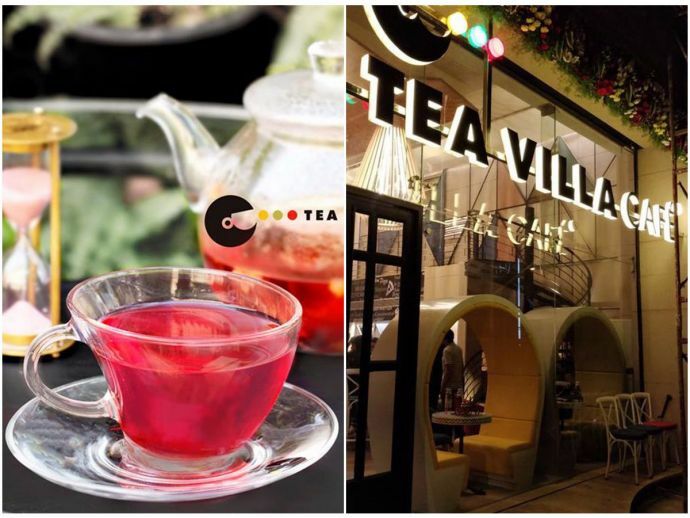 Popularly known for its health benefits, the café serves you the most expensive tea in the world which is, Silver Tips Imperial Tea. 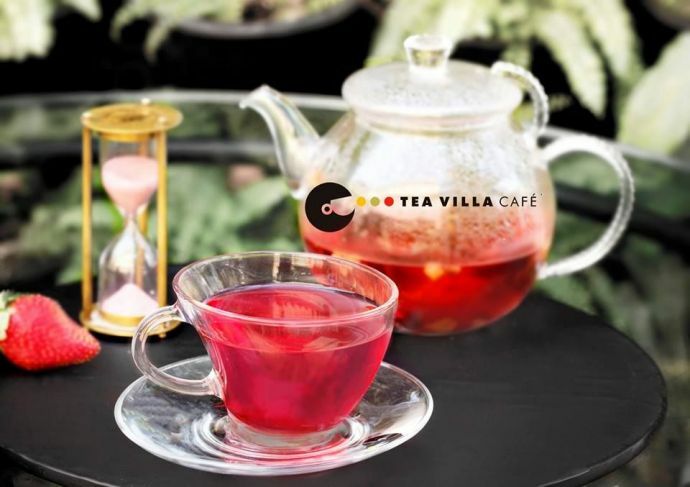 Talking about its miraculous effects, the tea is popularly known for its anti-ageing properties. If ou wish to indulge in this soulful cup of tea then you need to pay Rs 995 for a cup. Selecting from the plethora of teas- golden Pu-Erh will cost you Rs 495 and Mao Feng Keemum Rs 245. 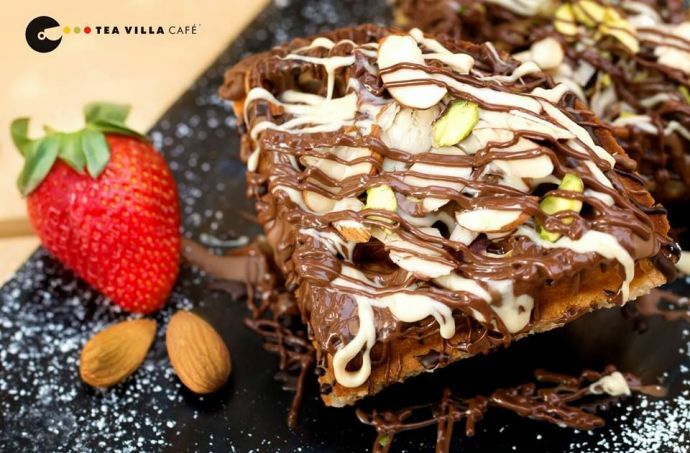 Why to binge just on Chai, when you have got a splendid platter with scrumptious food?